Lemon Brown Sugar Barbecue Sauce: A sweet, smoky sauce with a bright, lemony finish straight from America’s barbecue heartland. 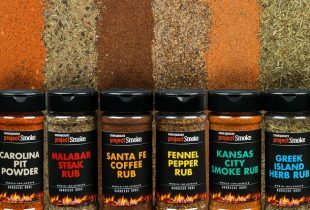 Brush it on your favorite Kansas City-style barbecued chicken or ribs. 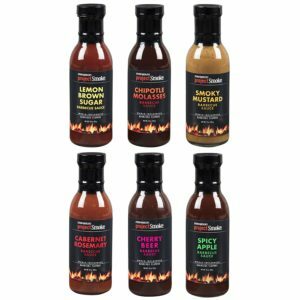 Chipotle Molasses Barbecue Sauce: Channel your inner Texan with this smoked chili inflected Texas Hill Country sauce. 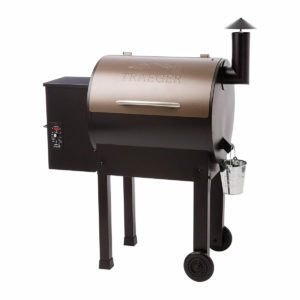 Slather it on brisket or beef ribs and, of course, all manner of barbecued chicken or pork. 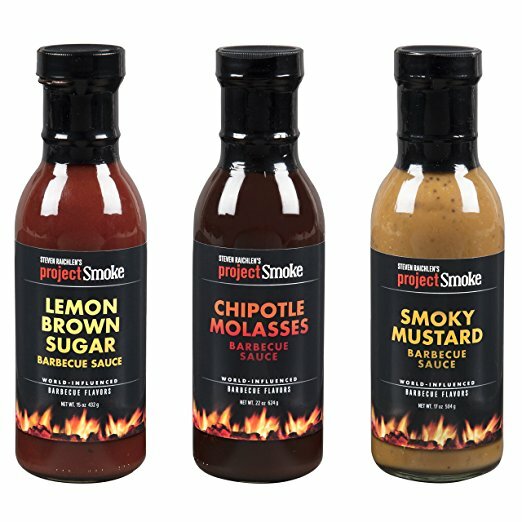 Smoky Mustard Barbecue Sauce: In the best Carolina tradition, this subtly sweet mustard sauce blends honey, onion, and black pepper to turbocharge pulled pork, shoulders and ribs.